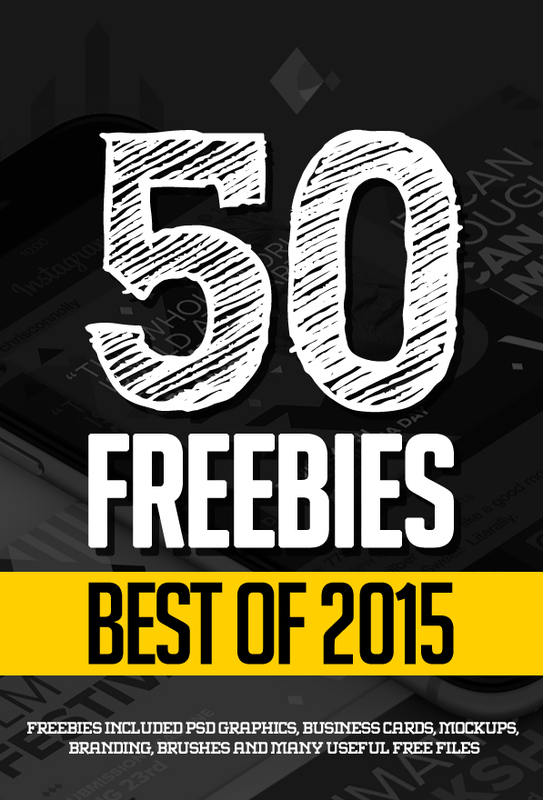 The top freebies of 2015. 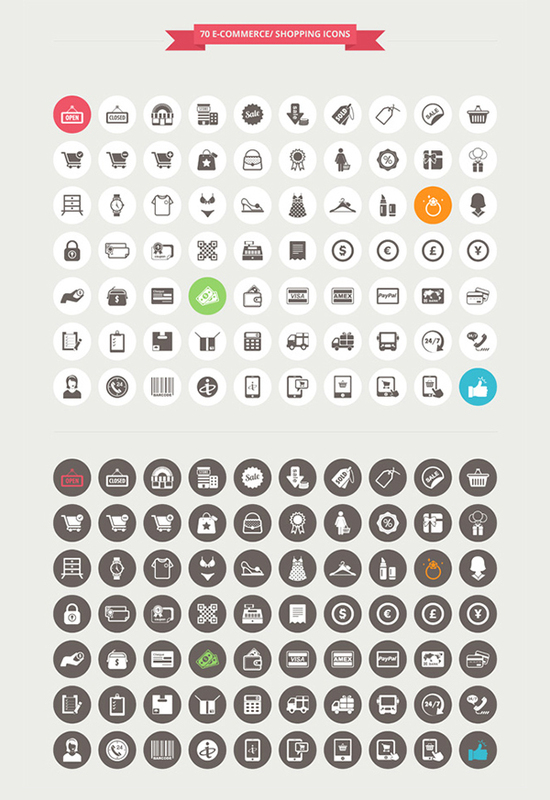 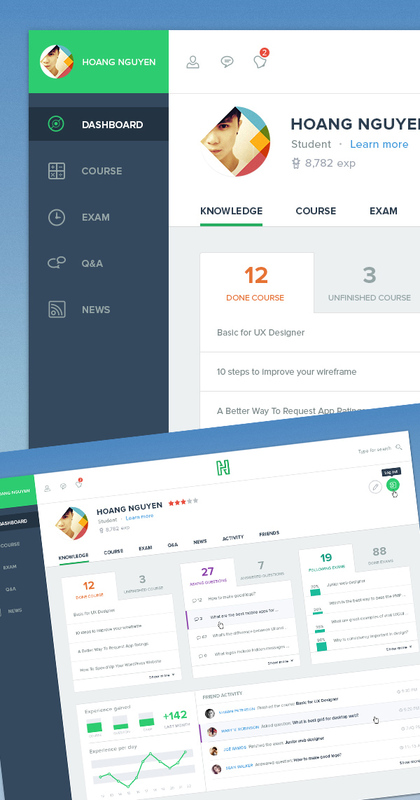 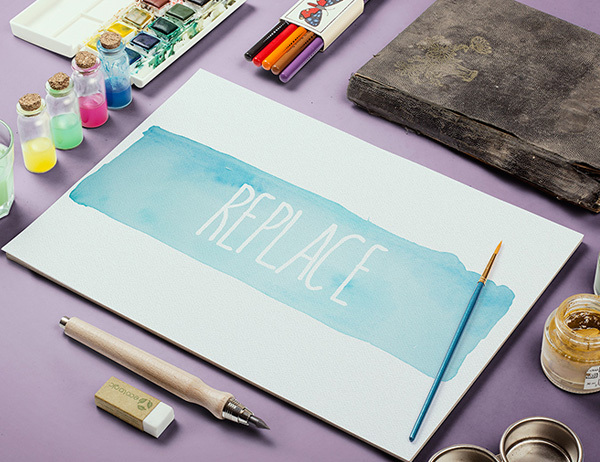 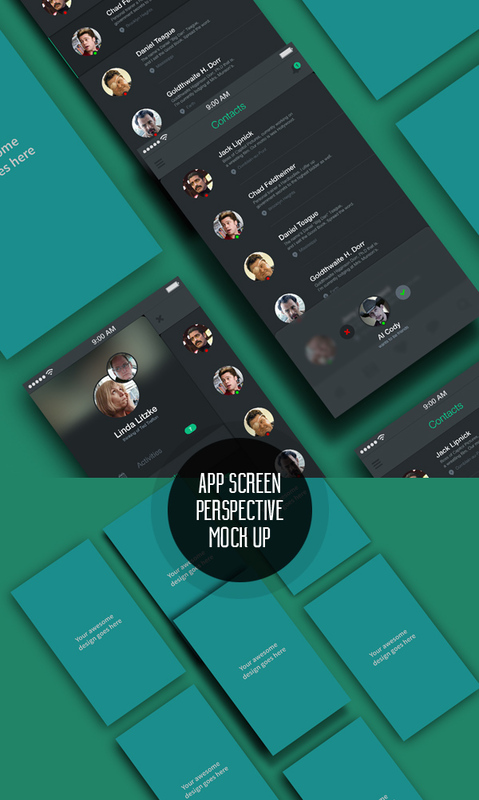 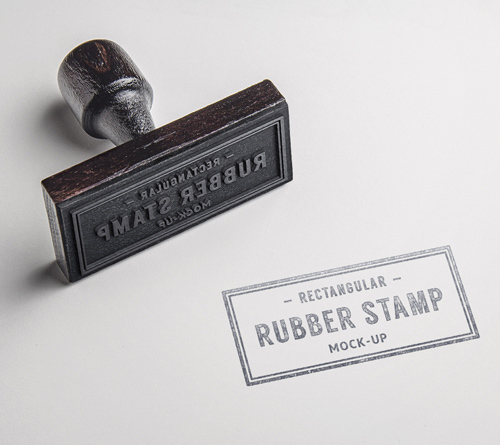 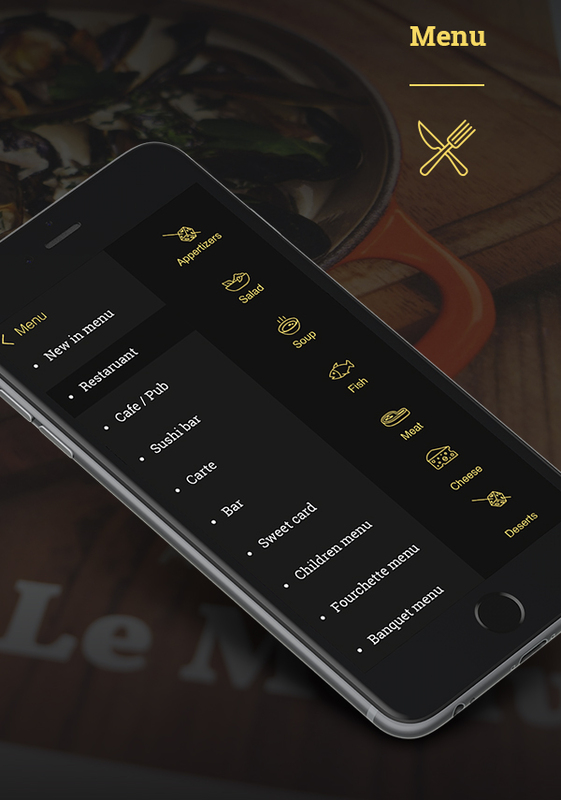 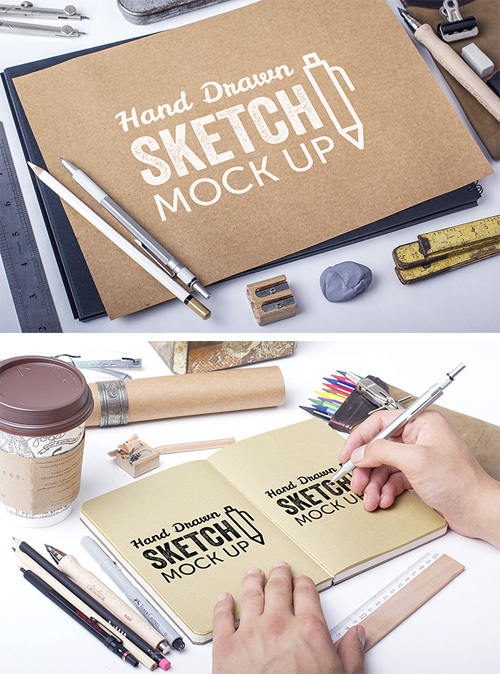 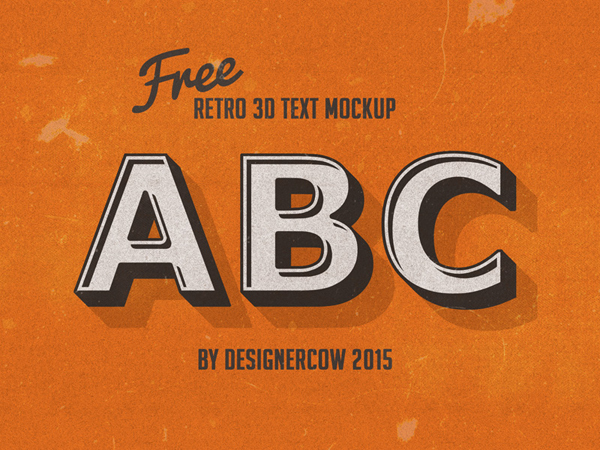 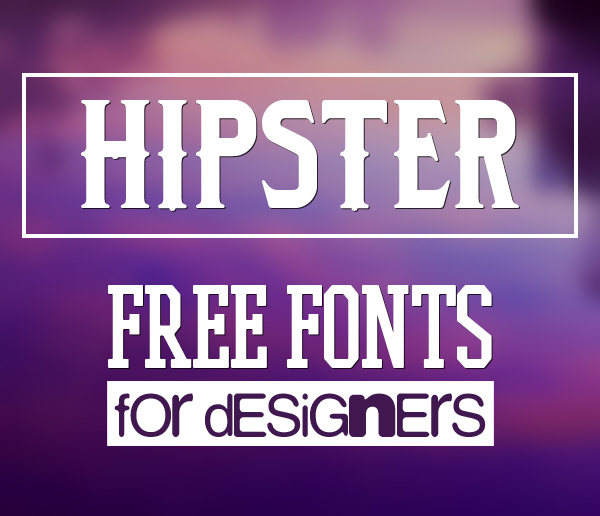 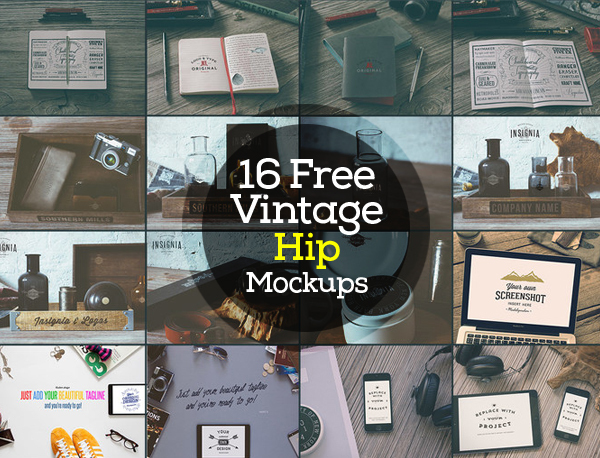 Beautiful collection of best handpicked freebies for designers and developers. 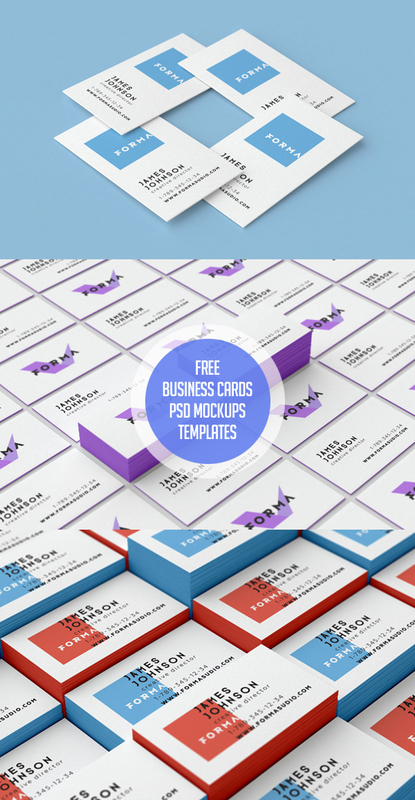 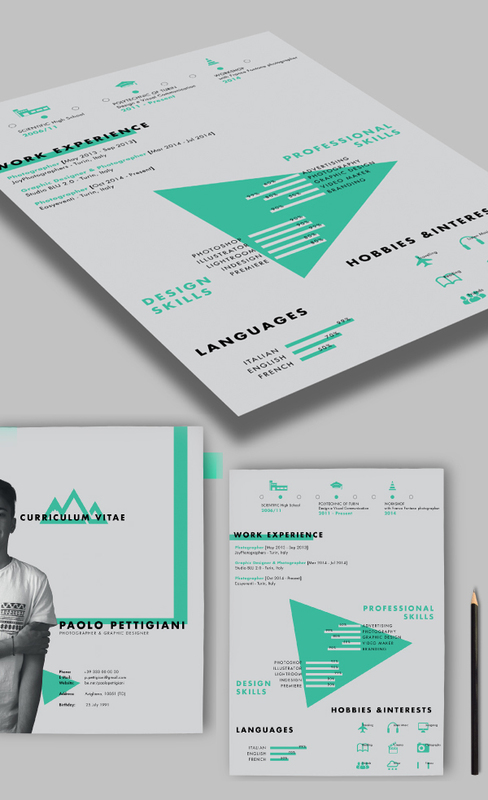 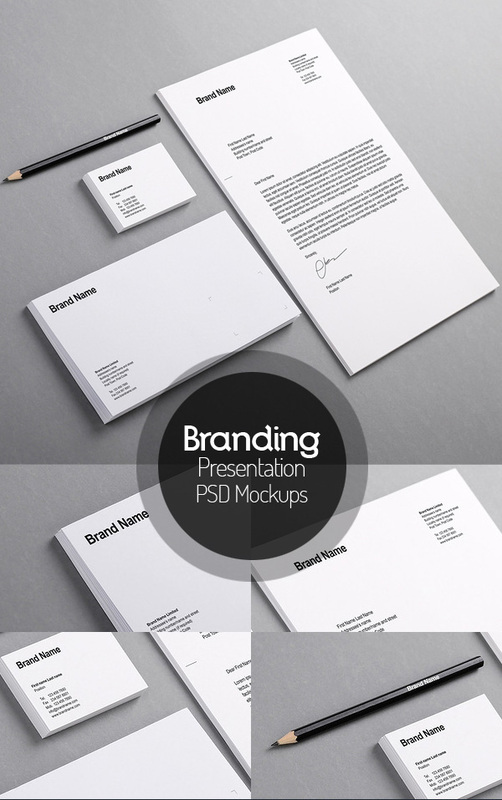 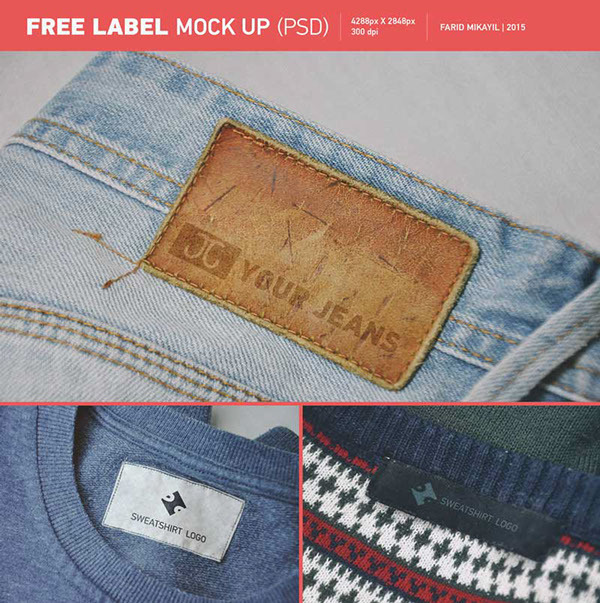 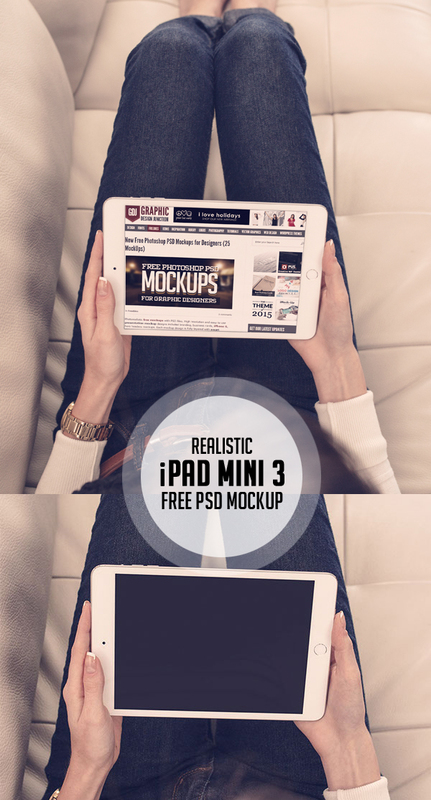 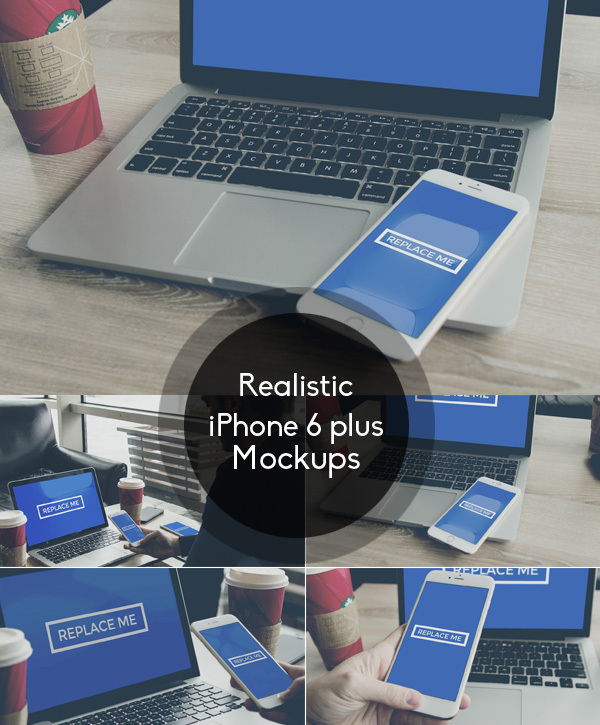 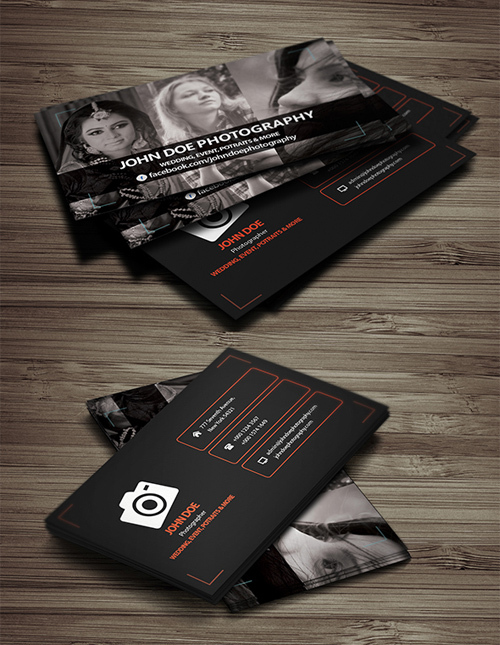 Freebies included psd graphics, business cards, mockups, branding, brushes and many useful free files for web UI and graphic designs. 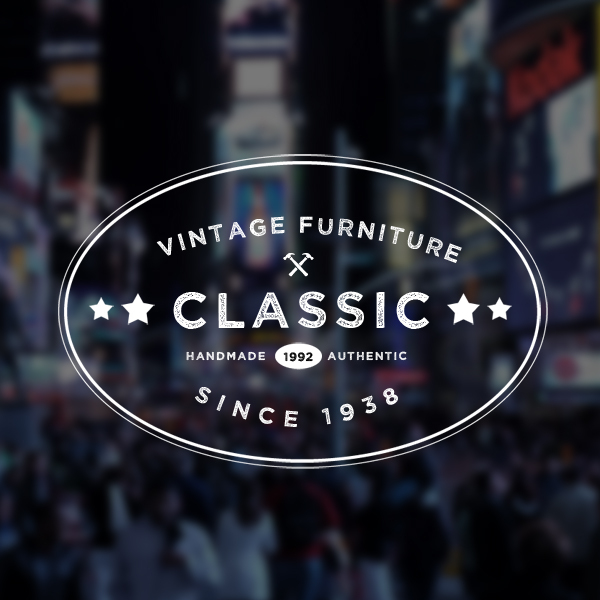 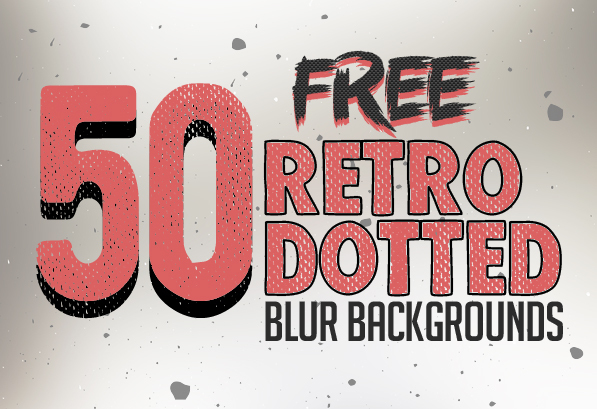 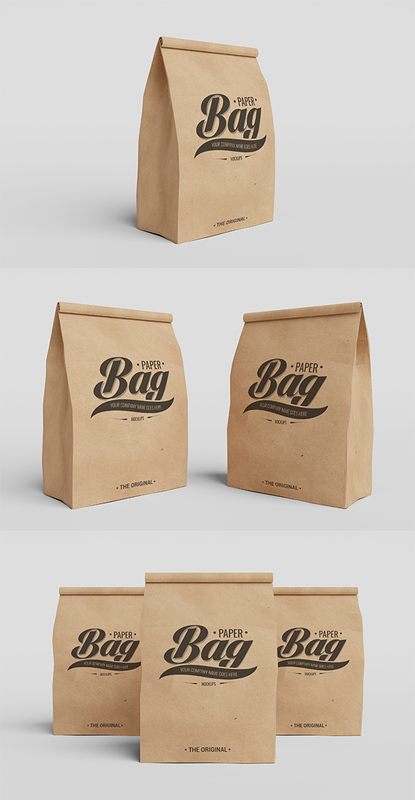 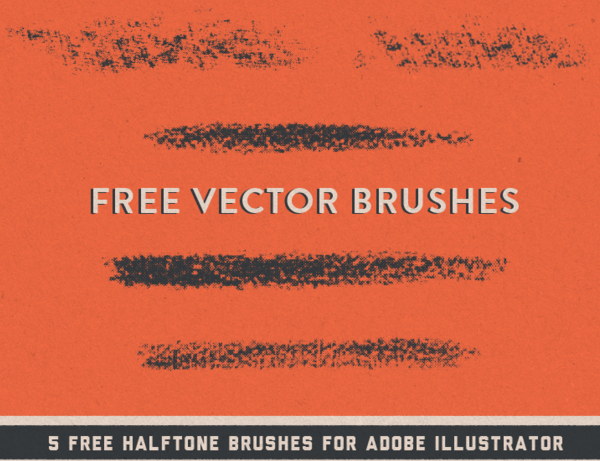 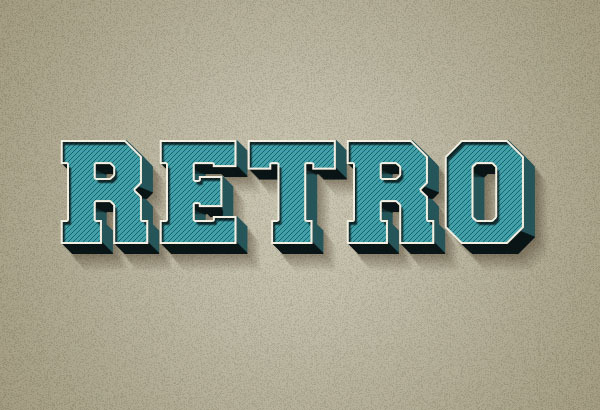 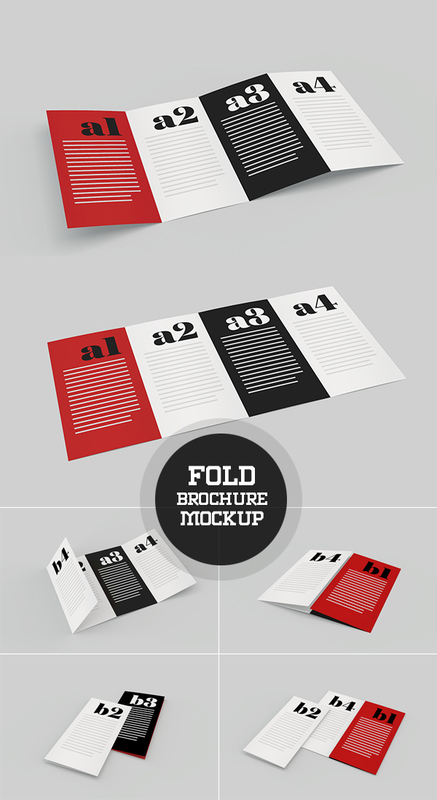 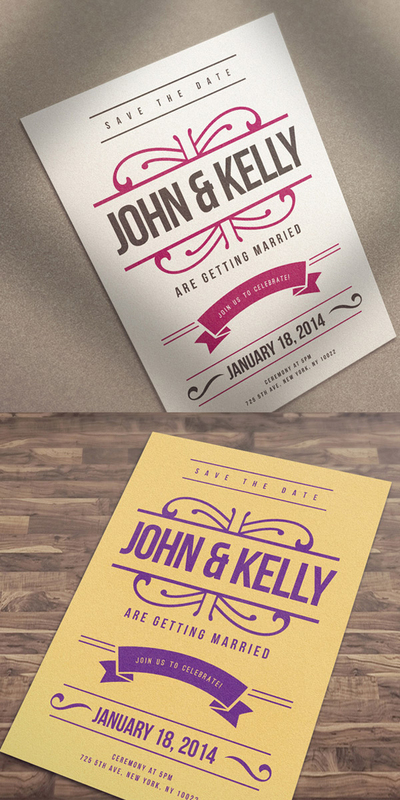 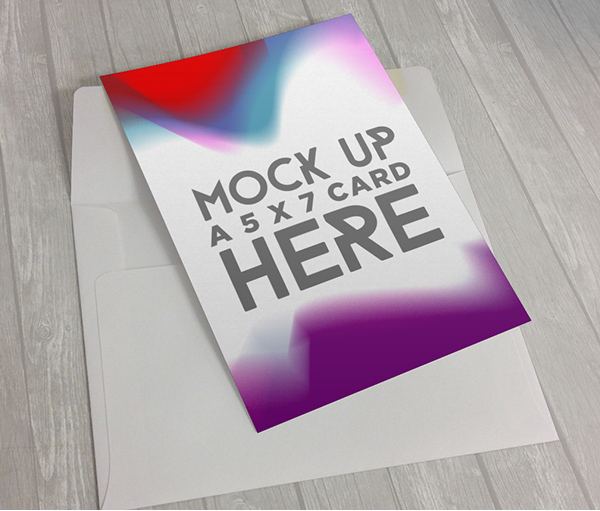 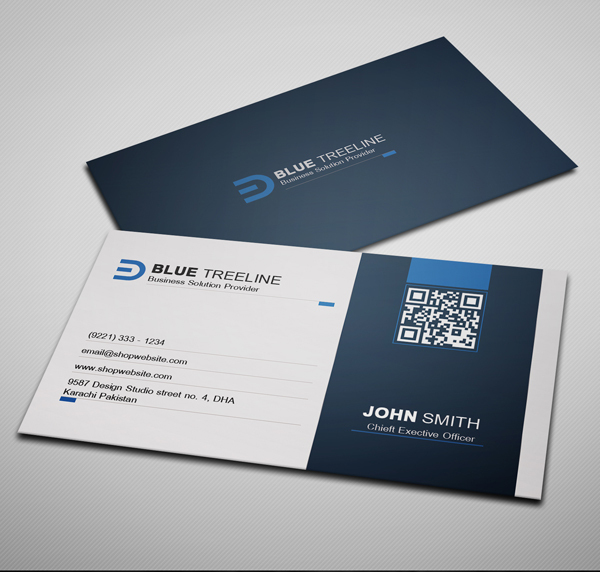 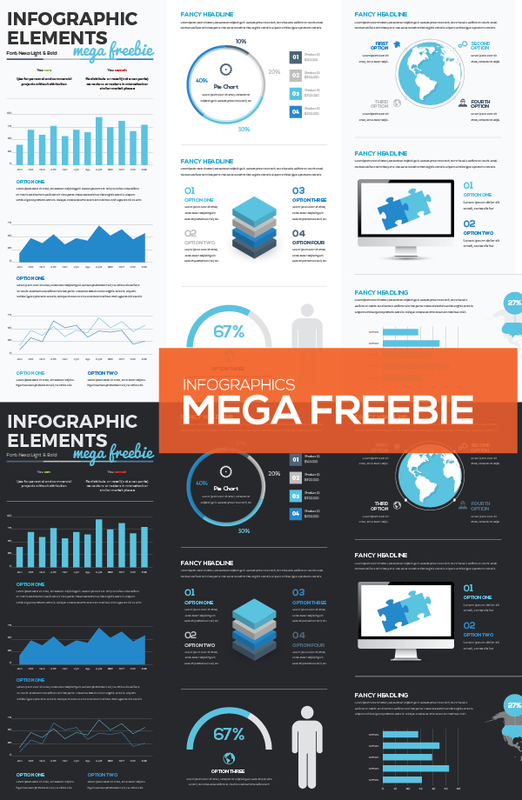 All freebies are high-resolution and fully layered and available for commercial usage. 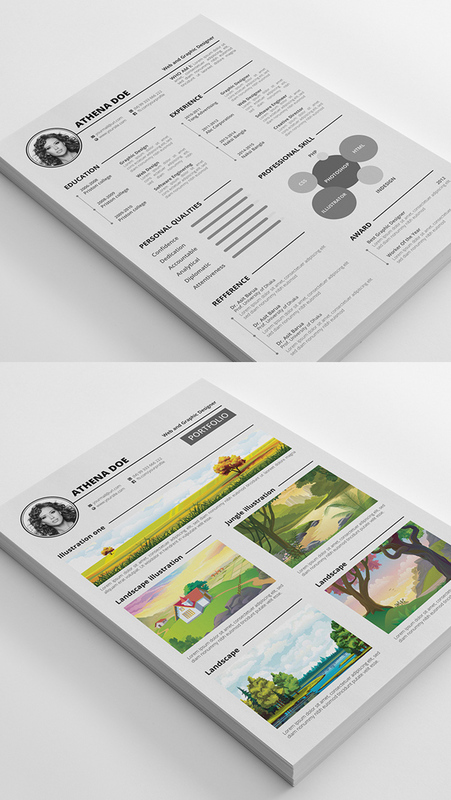 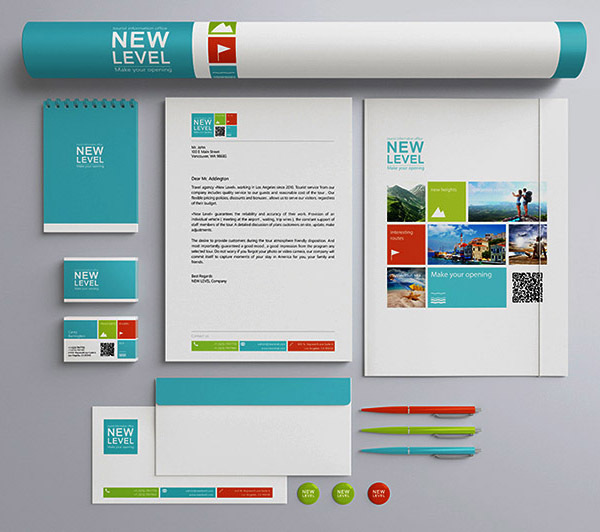 Download free high quality files, all are easy to use fully layered with smart objects, so you can easily customize and present your work in a very elegant way.